Survey: What does the future hold for the real estate market? Survey: What do you think about new real estate tech? 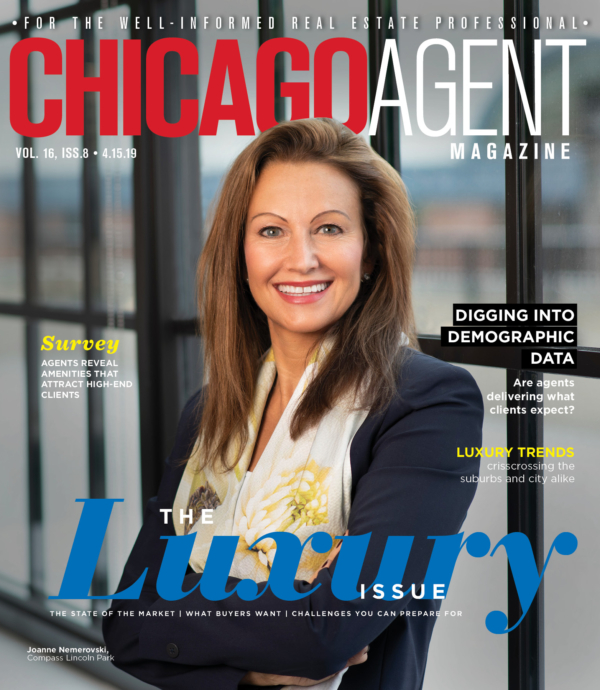 Survey: What do agents experience when selling a luxury home? “Coming soon” listings on Zillow are a hot topic in the industry. How do you feel about them? Take our poll and voice additional opinions in the comments below. Do You Love Your Brokerage? Take Our Survey, Win $100!